Since 1993, James Teleco, Inc. has provided the South-Central Texas area with telephone, communication and data technology services. From initial contact through installation, we guarantee quality service and solutions to make sure each new customer becomes part of the family. Make us your all-in-one technology solutions expert and get the results you expect, backed by exceptional customer service. JAMES TELECO is a business in ministry dedicated to the call of enlarging God’s kingdom and being ambassadors of Jesus Christ. Our company exists to support, encourage, and equip the marketplace community to utilize Biblical principles in everyday life. We desire to be good corporate stewards to our customers, employees, vendors, and the community. Even though our telecommunications company is located in Cuero, TX, we serve markets throughout the South-Central Texas area. Our daily service area is bordered by and includes Houston, Brenham, Austin, San Antonio, Corpus Christi and Victoria, TX. Contact us today to see if we service your area! Our planning and designing services are free, giving you a no-risk approach to getting a tailored solution for your home or business. We look forward to providing you with the telecom services you need, in whatever capacity you need them. At James Teleco, Inc, we focus on being your go-to telecommunications provider in the Victoria, TX area. We specialize in selling, installing, and servicing business phone systems. Our goal is to provide customers with an affordable ownership system, eco-friendly products and a wide variety of communication applications. We offer a one-stop simple solution for your business communication needs, including AT&T services and circuits, data and networking specialists, voicemail systems, paging/intercom systems and surveillance camera (CCTV) systems.  Our experts are on call 24/7, guaranteeing prompt service and installation every time. Each member of our team has substantial training and experience under their belt, so our customers can be sure our services are always top quality. We serve markets throughout the South-Central Texas area. Our daily service area is bordered by Houston, Brenham, Austin, San Antonio, Corpus Christi. and Victoria, TX. Contact us today to see if we service your area! Our planning and designing services are free, giving you a no-risk approach to getting a tailored solution for your business. We look forward to providing you with the telecom services you need, in whatever capacity you need them. Our business has more than 25 years of experience that sets us apart from our competition. We’re your experts when it comes to selling, installing and servicing a wide variety of telecommunication systems. 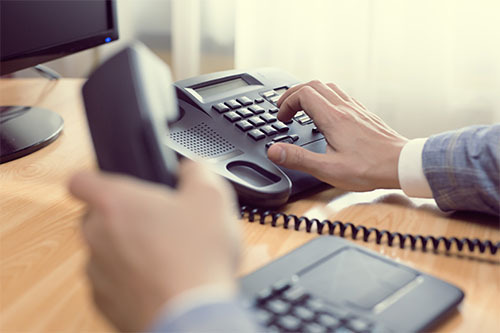 We are certified dealers of business phones for Mitel, Star to Star, Toshiba, Bogen, Valcom, Trutouch and are knowledgeable about the features and capabilities that are right for your needs. We also offer installation of other systems such as NewLine, networking, school intercoms, surveillance cameras and more. We stand behind our affordable phone systems, guaranteeing you the best bang for your buck and reliability you can count on. We serve over 90 different areas in South Central Texas! Contact us to see if we service your area! Contact us at 361-574-9644 to speak to one of our techs about your telecom needs. Our experts are available 24 hours a day, 7 days a week to help you get the products and support you need.